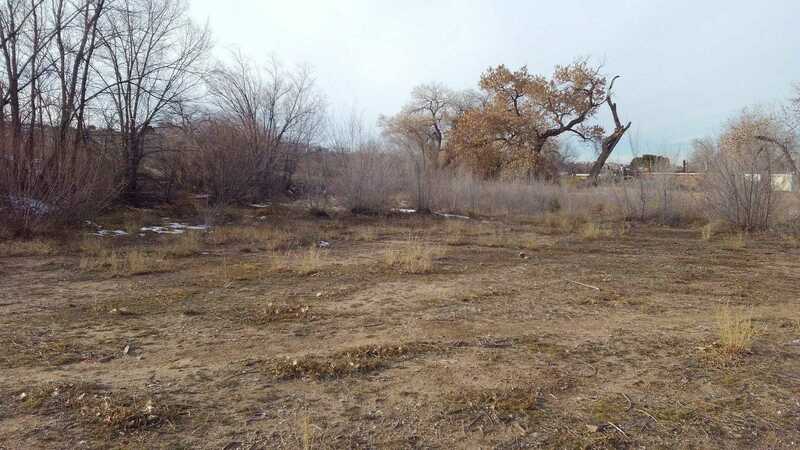 MLS# 935390 - 2349 Felicitas Road Sw, Albuquerque, NM 87105 - The FIRM Real Estate Group Inc.
Prime lot that captures the south valley, just a few blocks from major shopping areas. Bring all offers. Owner Financing. Build your dream home on this beautiful .76 acre lot… Priced to sell quick!